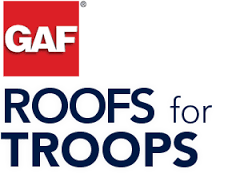 When you are ready to install a new roof on your home, there are many things that you need to consider, and one of the most important things for you to consider is roofing materials. If you are looking for a roof that will last, slate might just be the best option for you. Essentially, slate is a rock derived from a shale-type sedimentary rock that is composed of volcanic ash and clay. This makes slate one of the most durable roofing materials available, and it can last upwards of a hundred years with very little maintenance. 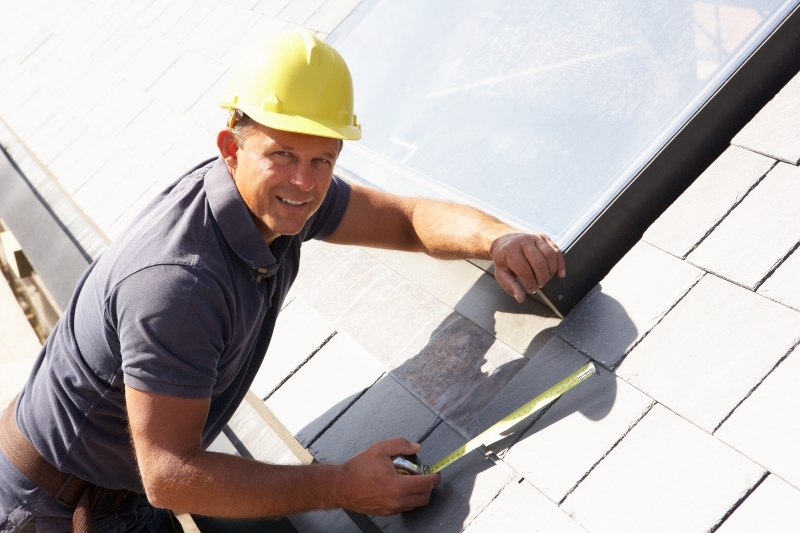 As a low estimate, you will probably get at least seventy-five years out of your slate roof. When it comes to slate, the style options are endless. Slate is available in a wide variety of patterns, colors and textures, which makes it the perfect option for almost any home. The upfront cost of a slate roof can be up to two or three times more than what you would pay for a standard shingle roof, but it’s absolutely worth the cost. Slate will not only last much longer than a shingle roof, but it is also naturally resistant to fire, mold, frost damage and breakage. Although you’ll still want to have your roof inspected on an annual basis, you will find that the maintenance costs for slate will be minimal, as a slate roof’s maintenance needs are few fewer than that of a traditional shingle roof. 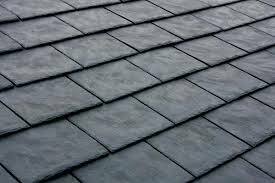 Is slate the right roofing material for your roof? 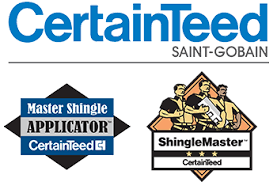 Find out when you contact our Houston roofers today!